We're working to stabilise and transform the services for at risk children and young people. We're sharing Our Focus, a booklet that sets out our vision, goals and priorities. By defining what we need to be successful, we’ll keep moving forward and make sure we hold ourselves accountable. We’re going to continue to build on the successes we’ve had, and accelerate our progress so the tamariki and rangatahi in our care can thrive. In our first year we focused on stabilising services, delivering some immediate service enhancements and building essential capacity and capability. We fund a wide range of community-based early intervention programmes to support parents, families and children who may be showing early signs of need. 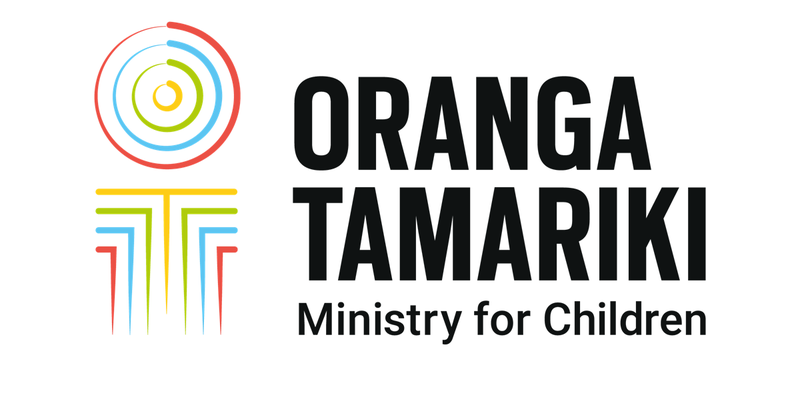 In some cases, children are brought into the care or custody of Oranga Tamariki. We rely on working closely with our partners, including iwi, NGOs and other state agencies, to ensure the very best for children and whānau. These changes provide a unique opportunity to set a new direction for the support we provide to the most vulnerable children and families in New Zealand. If we make the most of the opportunity we have been gifted, the benefits for our tamariki are enormous. We know that, if we are to achieve these goals, we cannot – and should not try to – design or deliver these services alone. That is why we are committed to deepening our partnerships – with NGOs, iwi, Māori organisations and other partners – in communities across New Zealand. We do not want those relationships with partners to be defined by a contract alone. We want them to be defined by our shared, collective and sustained pursuit of better outcomes for children. If we can combine our strengths we can ensure that New Zealand is indeed the best place in the world for children.